If you are anything like me, then you multitask to the point where you have no idea what day it typically is! It feels like I am forever losing track of something. Usually it is my wallet or sunglasses or most recently my grocery list. That last one is a BIG one for me. I have had a monthly shopping list every.single.month this year. Almost as a chronicle of all the recipes I’ve created. Luckily the cashier at the grocery store was sharp enough to hold on to it so it was safely waiting for me as I rushed back into the store 15 minutes after checking out! My biggest fear is losing something that is truly irreplaceable. 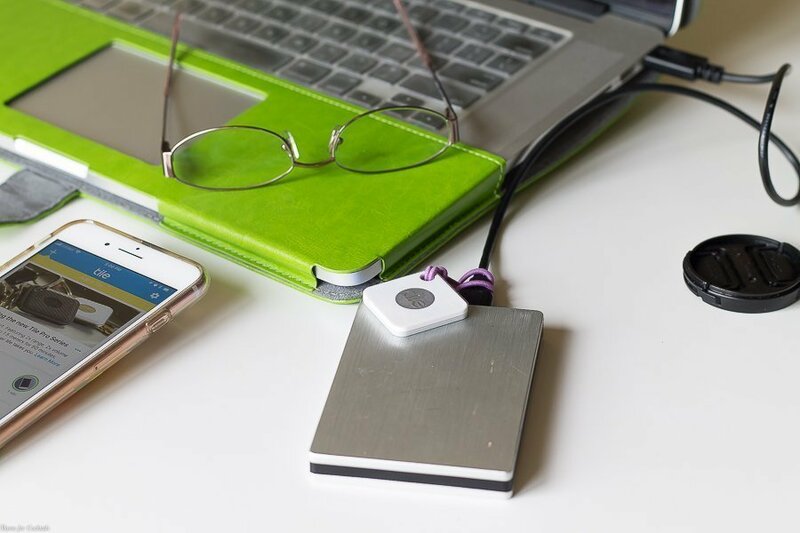 Like my external hard drive. I’ve worked remotely since 2009, and been blogging full-time the last four years. Needless to say I try to work away from the house (or the room now a days) as much as I can to break up the scenery. Part of that process is lugging my laptop, camera, and any other gear with me for the day. That drive has every picture, every file, every bit of info of my business for the last fours years! The incident with my grocery list prompted me to really look for a way to ensure I can always find what matters most to me. 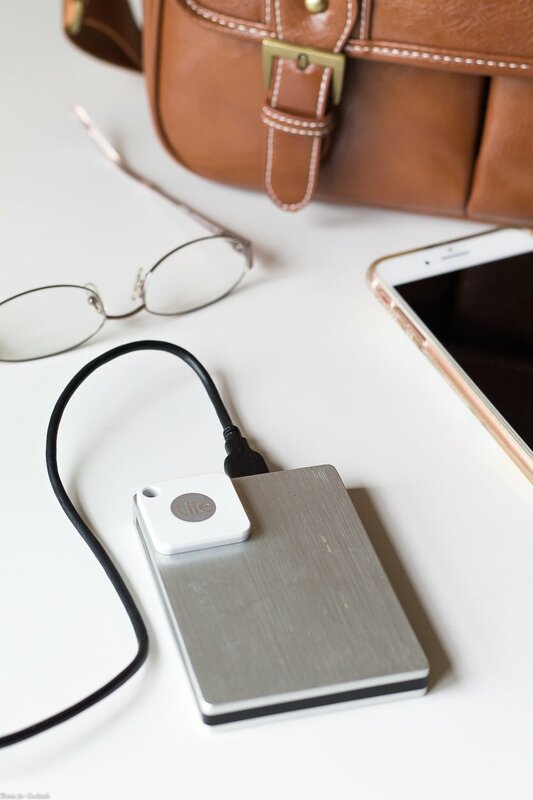 That’s why we got Tile, the world’s best-selling Bluetooth tracker, and downloaded the Tile app to join the largest lost-and-found community! 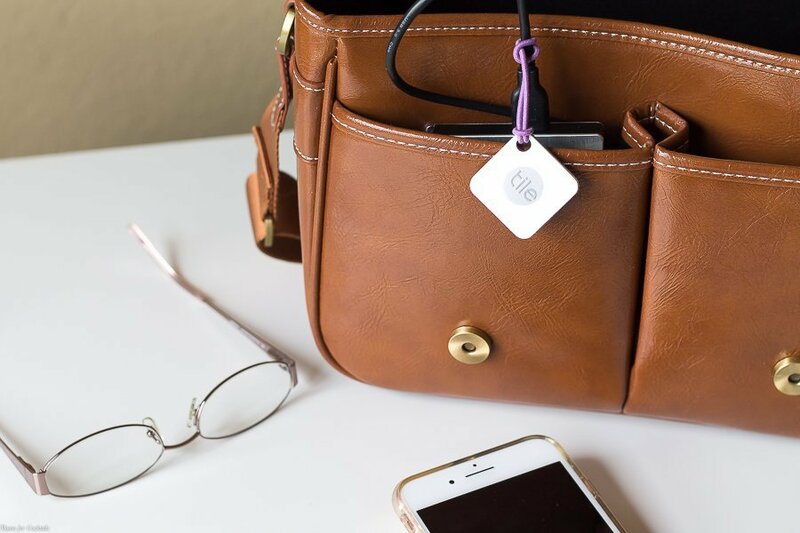 Not only can it help you keep track of the important items you just can’t live without, it can also help you find your phone. Even when it’s on silent! 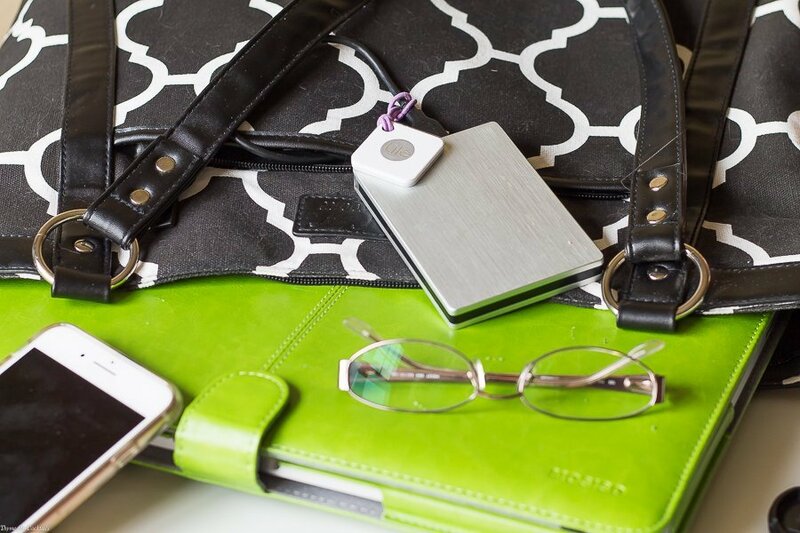 #TileIt is where friends and strangers come together to find everything that matters. 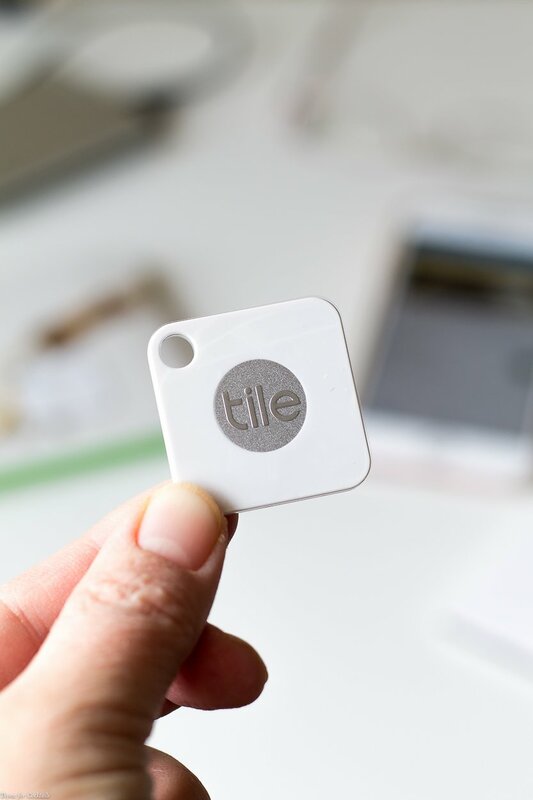 Tile and the community of Tile users helps locate two million items every day. It’s such a reassurance that Together We Find! 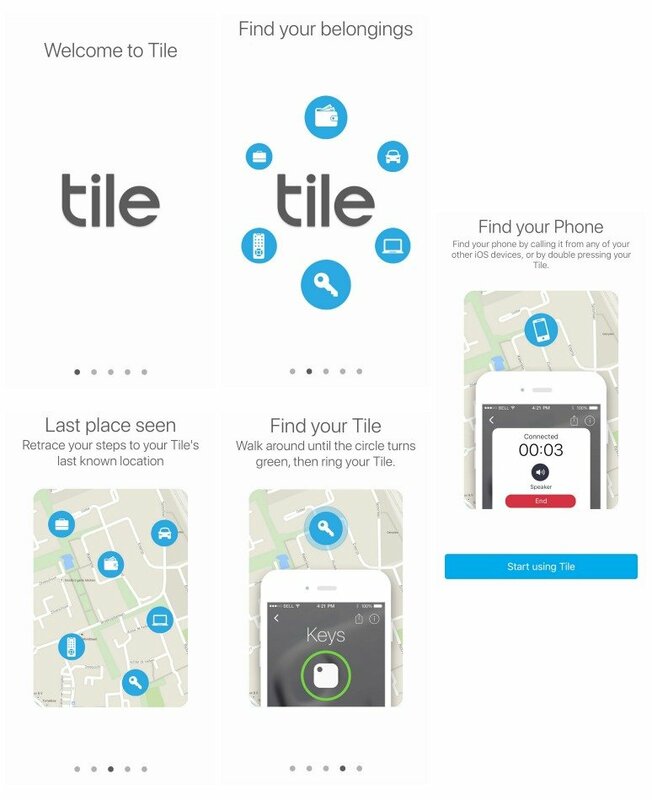 Visit Tile.com to see the full story of how Tile helps a stuffed panda find his way home! 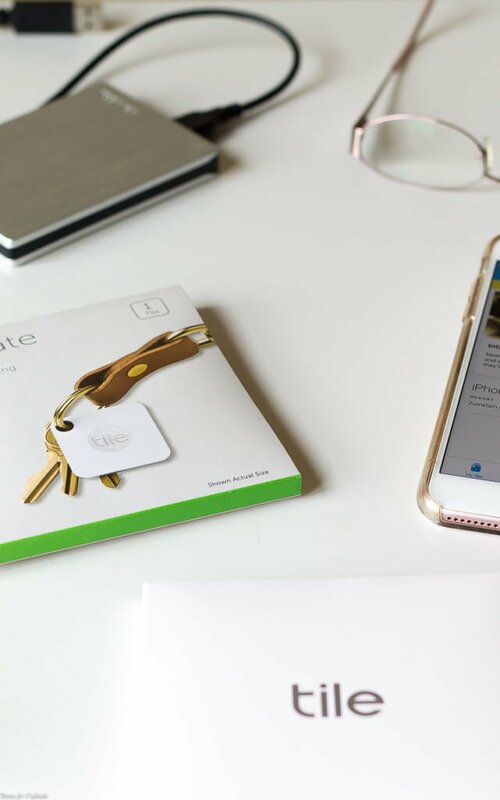 What important item can you keep track of with Tile? !